Jun 9, 2016 – TORRANCE, Calif.
Acura will field a pair of 2017 Acura NSX supercars in the 100th Anniversary of the running of the Broadmoor Pikes Peak International Hill Climb on June 26, marking the North American racing debut of Acura’s next-generation NSX: the pinnacle expression of Acura Precision Crafted Performance and the only supercar made in America. 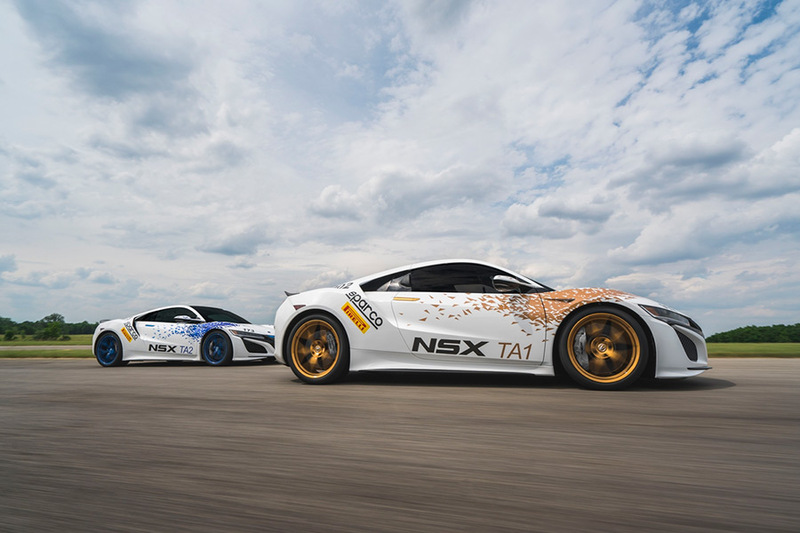 The two Acura NSX supercars will compete in the Time Attack 1 and 2 classes and will be piloted by brothers James and Nick Robinson, respectively, both from the company’s North American engineering team. 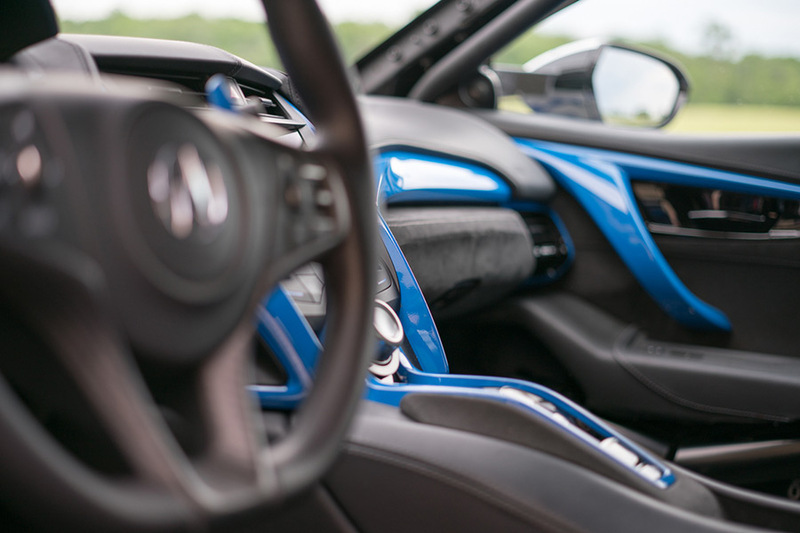 In addition, Acura will campaign an NSX-inspired prototype vehicle in the Electric Modified Class, featuring a further evolution of the experimental all-electric, 4-motor Super Handling All-Wheel Drive (SH-AWD) powertrain that won last year’s Pikes Peak Challenge Exhibition class. 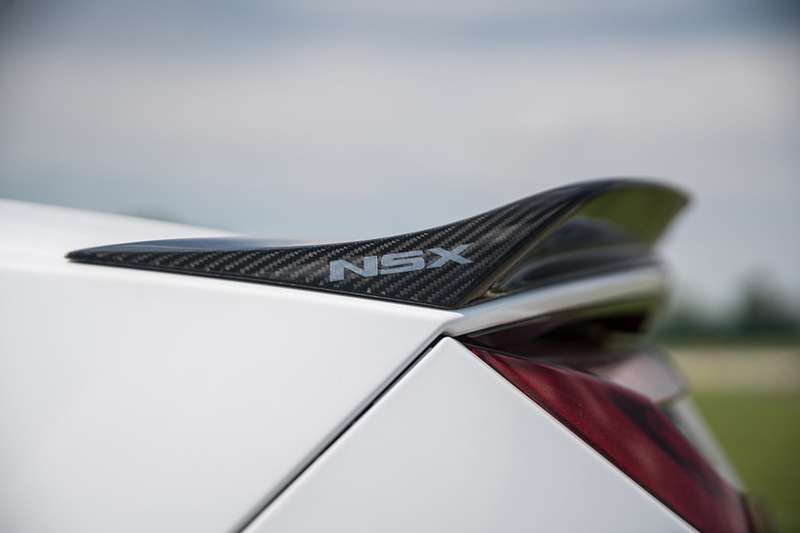 A team of North American R&D engineers has been working on both NSX entries, which feature the same three-motor Sport Hybrid Super-Handling All-Wheel Drive powertrain (Sport Hybrid SH-AWD) as the production NSX. This powertrain features a twin-turbo V6 engine mated to a 9-speed dual clutch transmission and Rear Direct Drive Motor, and a front Twin Motor Unit with a world’s first electrically powered torque vectoring capability in the supercar realm. 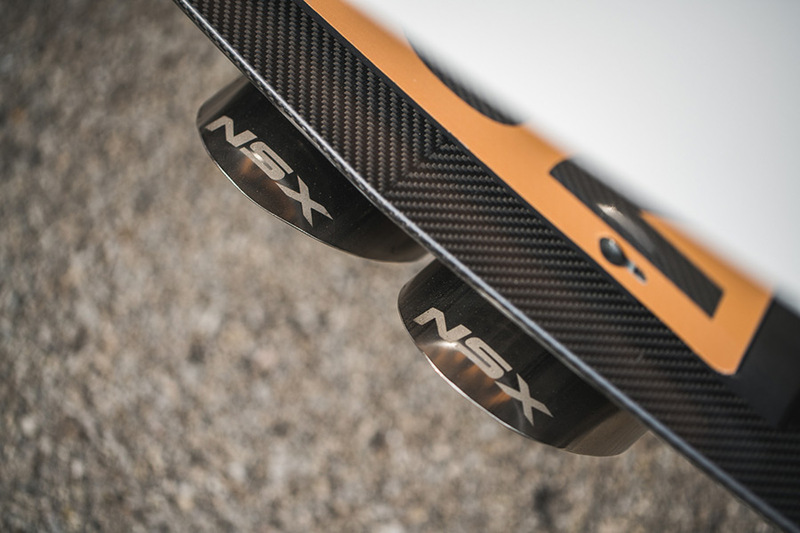 Modifications to the NSX competing in the Time Attack 1 class included chassis lightening and a custom high-flow racing exhaust. The NSX competing in the Time Attack 2 class is a production car with the required safety equipment for competition. The Time Attack 1 NSX will be driven by James Robinson of the company’s North American powertrain development group, who drove a first-generation NSX in the Pikes Peak Hill Climb from 2012 to 2015. 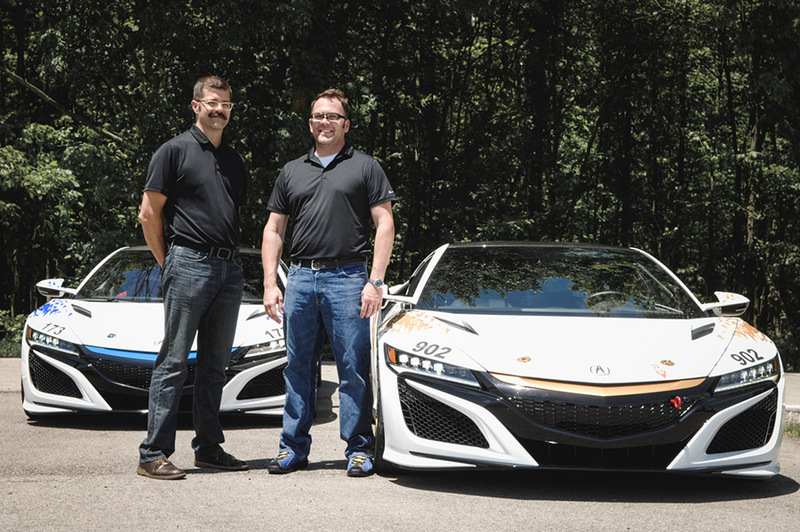 His brother Nick Robinson, an engineer in charge of the new NSX’s dynamic performance during its development, will drive the Time Attack 2 NSX. Nick is also the reigning PP250 winner from the 2015 Pikes Peak Hill Climb. The supercar-inspired 4-Motor EV Concept will be driven by Tetsuya Yamano, who campaigned last year’s CR-Z-based electric prototype. The EV Concept is the ultimate embodiment of the all-wheel-drive Electric SH-AWD powertrain featuring a world’s first technology that enables four-wheel independent torque allocation. 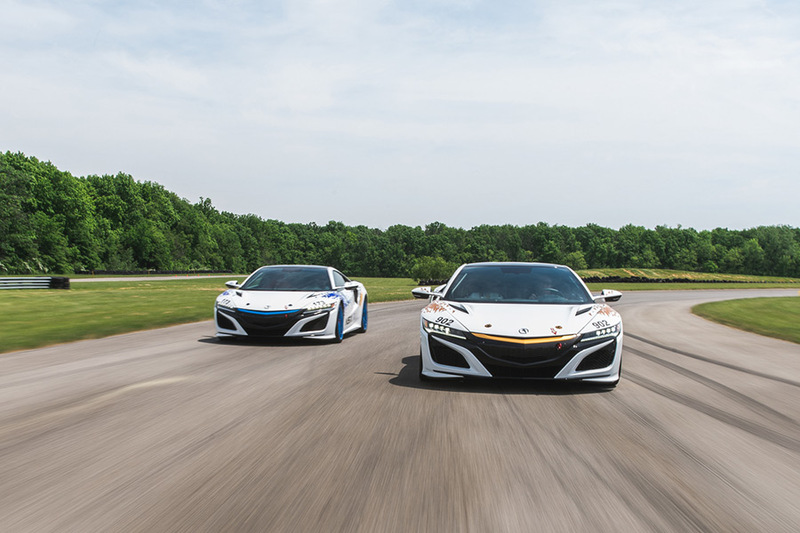 The Electric SH-AWD powertrain, an evolution of the CR-Z prototype powertrain, produces three times the total system output of last year’s electric prototype and is mated to the NSX body. 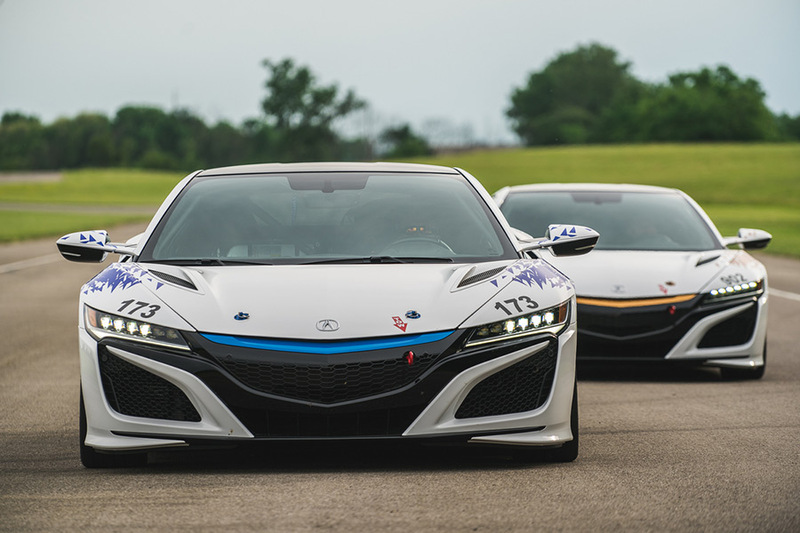 As Official Pace Car sponsor, Acura will feature three pace cars – the NSX, the seven-passenger MDX performance-luxury SUV and the TLX sports sedan. President of Polyphony Digital and Producer of the Gran Turismo series Kazunori Yamauchi and Pikes Peak legends Randy Schranz and Leonard Vahsholtz will lead the field of 100 entrants to the top of the 14,115-foot Colorado peak. 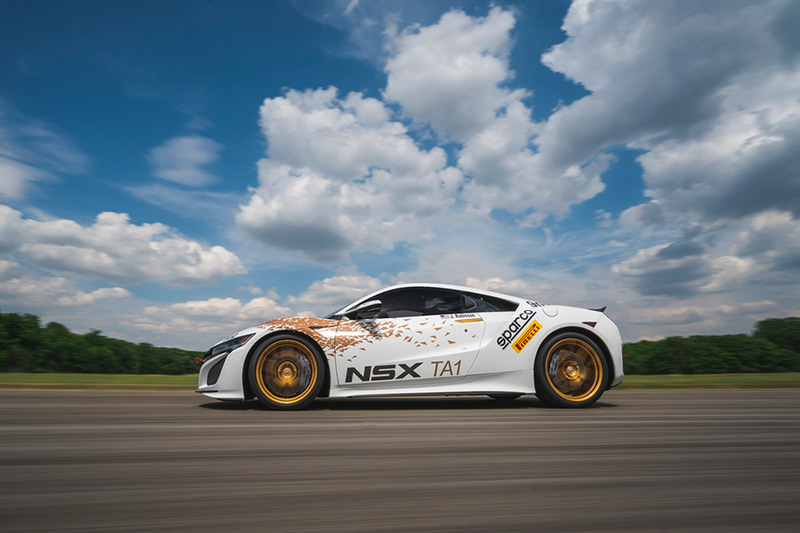 For Pikes Peak race attendees, the NSX and other pace cars will appear at a number of pre-race activities, including the popular Fan Fest in downtown Colorado Springs, 5 to 10 p.m. MDT Friday, June 24.